Mark Holst and his Jiu-Jitsu study are only a piece of his MMA experience. For 25-year-old MMA fighter Mark Holst his life in the sport can be defined by one principal “Act as if it were Impossible to fail”. Born in 1985 in Ottawa, Ontario back when the movie Rocky IV was released Holst had a good up brining growing up showcasing great signs of enthusiasm, drive, & exploration for the things life had to offer. He was constantly active from his adolescent to his teen years participating in sports such as skiing, tennis, and soccer. These character traits made his transition into martial arts very easy. [social][/social]He began his martial arts career at the age of 15 taking up disciplines such as Karate and Kickboxing. As times progressed with a steadfast mind and a hunger to grow after receiving his black belt in karate at the age of 17, he became interested in pursing a mixed martial arts career which was gaining popularity throughout the mid-90’s. 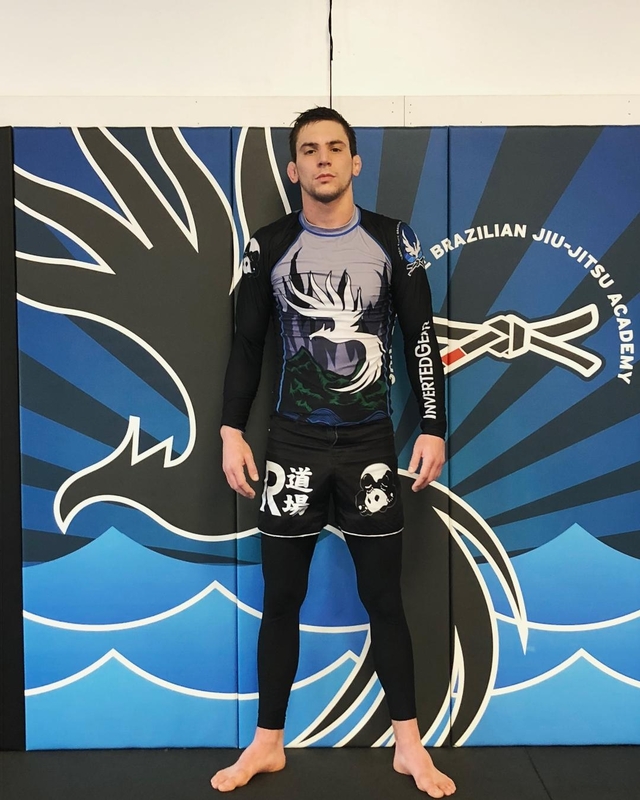 [einset][/einset]Through his close relationship with his Karate instructor Miguel Moreno, he was given the contact number to Renzo Gracie Black Belt, Pat Cooligan and there his new journey in martial arts had begun. Holst said that since his arrival at the academy his instructor Pat has opened up many doors for him and has helped him along the way in his professional career. “Pat took great care of me and quickly took me under his wing and into the team. It made me feel part of a team, which is very important to me” he said. 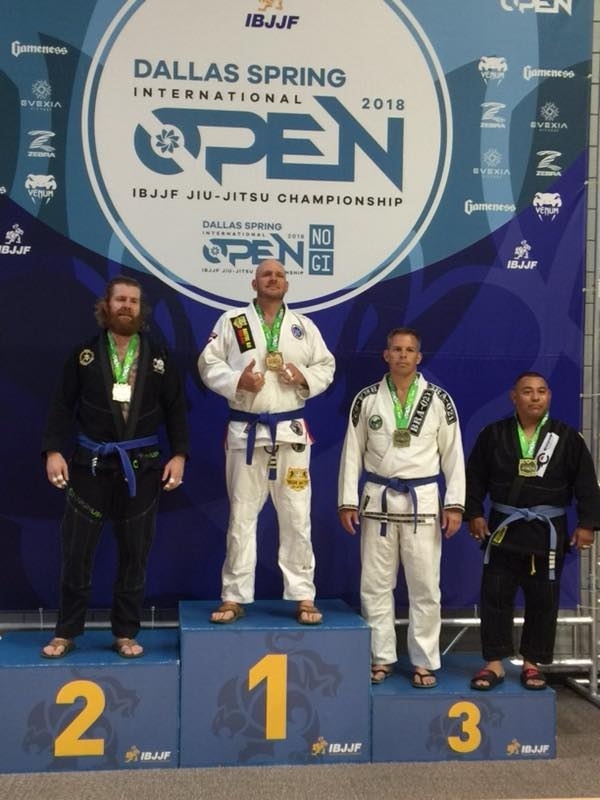 His hard work and dedication in the academy was shown when Holst competed which led him to winning many fights in the kickboxing, Brazilian jiu-jitsu, and MMA circuit accumulating many medals, championship belts, and prestige along the way. Although H olst was rising in the sport at a rapid pace he never let a win or a loss, get to his head. He still continued to strive toward perfection and growth as a fighter. 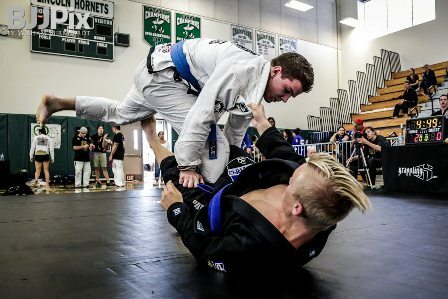 Aside from his training at his academy Holst went on a journey to enhance his skills in hopes of learning everything that the sport had to offer. Traveling all over the world to places like London, Thailand, New York, and Los Angeles, Holst got the opportunity to train with many world class fighters such as the Gracie Family, MMA trainer Greg Jackson , and even current UFC Welterweight Champion Georges St. Pierre. “I am very lucky and it was a great experience to train, spar and learn from the best”, Holst said. Eventually all of his accomplishments and experience would soon catch the attention of the UFC organization allowing Holst not only to get exposure on a worldwide standpoint but also put his skills to the test against some of the best in the world. Competing in the UFC was a dream come true for Holst and although his stay was short lived, Holst said he was grateful for the opportunity to compete on the grand stage and look at it as a learning experience. “I take every fight as a learning experience. Good and bad fights, I always learn a few things from each of them,” he said. After his experience in the UFC, Mark focused on refining his game as a fighter and helping others as the head Muay Thai instructor at Ottawa Academy of Martial Arts. His instructor Pat Cooligan said seeing Mark growth had been a great pleasure. “Helping mark develop into a two time MMA champion (xkl/freedom fight lightweight champion) as well as a 2 time UFC competitor was a very rewarding and ed ucational experience”, he said. Just recently after his victory at Wreak MMA against Markhaile Wedderburn, Holst announced his retirement from MMA. Holst said that he been competing for a long time and wants to take some time out to work on his game. “I have been competing for 10 years in martial arts, pro MMA fighting is very hard and I have many holes in my MMA game. I want to be well rounded and go back to drawing board and train my weaknesses,” Mark said.